If buttons, lace, threads and ribbons are your thing then this pack of three 'Haberdashery collection' note cards are perfect for you! 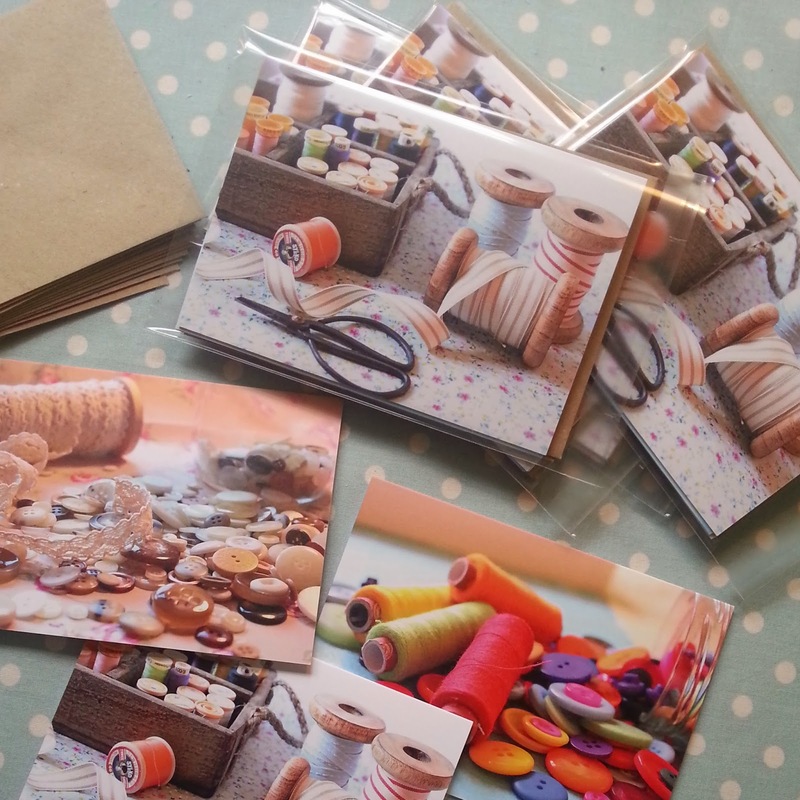 Using photos I've taken in my studio, these cards are blank inside for your own message and come with brown envelopes. The pack of three contains one of each of the cards. They are lovely for using as thank you notes or even a birthday card for someone who loves a bit of sewing! 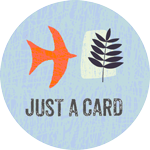 You can find these packs of cards here on The Lilac Teacup website!